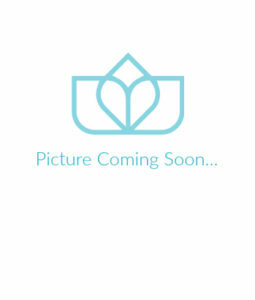 Tiffany Clay is a fully certified Body Harmonics Pilates Instructor. 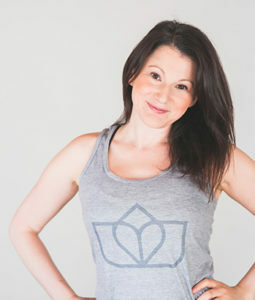 Tiffany loves Pilates for being a mindful practice that encourages people to connect to their bodies through movement. 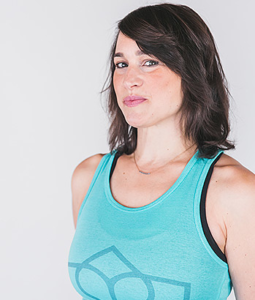 She enjoys the detail and focus of Pilates not only as a way to challenge the body athletically, but also as a way to encourage correct movement patterns and to help with injury prevention and recovery. 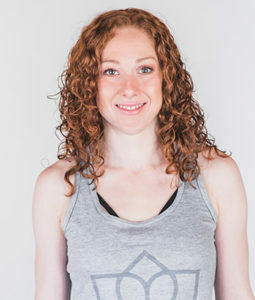 In what she often refers to as her “previous life” Tiffany worked in the banking industry in London (UK), and Toronto, and taught fitness on the side on and off for many years. 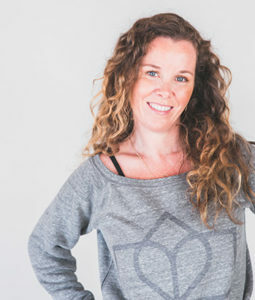 A serious neck injury was the tipping point that changed everything – she dove deep into Pilates to help her heal and get out of pain, and believes her journey to recovery has made her into the teacher she is today. 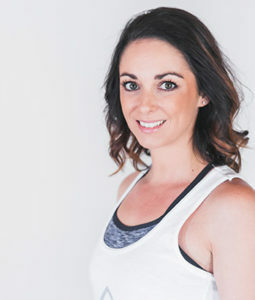 Tiffany also holds certifications as a Yoga Instructor, Personal Trainer, and Nutrition and Wellness coach, and draws on all of her experience and training to help her clients to move better and feel good in their bodies. 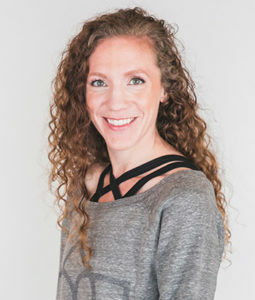 She is currently in the process of completing the three specialist diploma programs through Body Harmonics: Post-Rehab, Diverse Populations, and Functional Anatomy & Biomechanics. 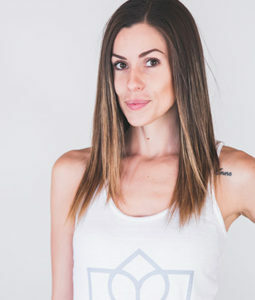 Tiffany is a natural teacher; she is inspired to help people move with more ease and alignment, and to challenge them to become stronger than they ever thought possible. She feels privileged to have the opportunity to guide others towards achieving their personal health and wellness goals.